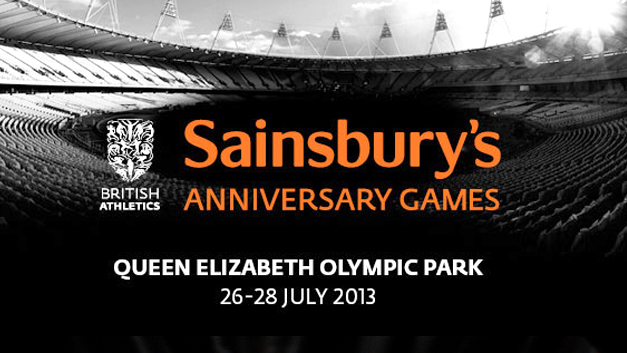 WIN 2 tickets to Sainsbury’s Anniversary Games! Motivate East are giving away 2 FREE tickets to the Para-Athletics day at the Sainsbury’s Anniversary Games taking place in the Queen Elizabeth Olympic Stadium on 26-28 July 2013. All you have to do to be in with a chance of winning is to submit your own personal story of how sport has changed your life. Whether you play, coach or volunteer you are welcome to enter, or perhaps you want to enter someone you know who has been an inspiration to you?